Access Control – Security Blanket Inc.
Access control is a vital concern for a business of any size, today. With the rising number of invasion crimes, the rising security needs of businesses and other concerns, it has become more vital than ever to control who has access your business. 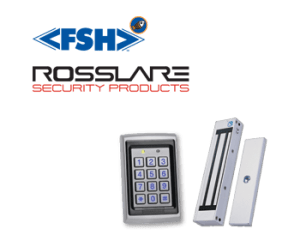 In addition, an access control solution will allow you to limit access to specific areas within your business, ensuring the utmost in security and peace of mind.